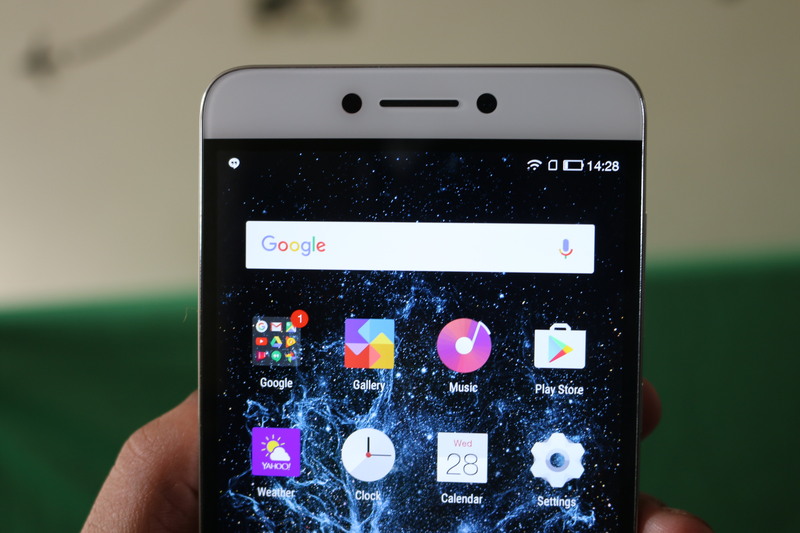 Coolpad and LeEco have jointly launched a new phone named as the Coolpad Cool 1. The phone was first unveiled in China in August this year. This is the third phone by the LeEco and Coolpad. The duo has also come up with Cool Changer 1C in November and Cool S1 just a few days back. 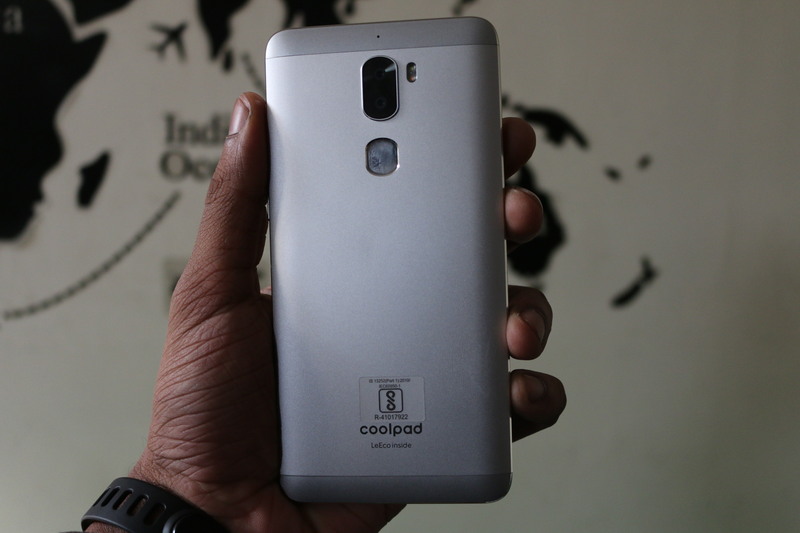 The Coolpad Cool 1 will be available on Amazon India and also via offline stores starting from 5th January 2017. The phone is priced at Rs. 13,999 for both the 3 GB (offline) and 4 GB (online) variants. Let us now take a look at the Reasons To Buy or Not To Buy Coolpad Cool 1 Dual. As the name suggests, the highlight of Coolpad Cool 1 Dual is the dual rear camera setup. It is equipped with dual 13 MP cameras at the back which comes with f/2.0 aperture, phase detection autofocus and dual-LED flash. It supports 2160p@30fps, 1080p@30fps and 720p@120fps. On the front it has a 8 MP camera which is average in this price range. We have tested the camera, the rear camera is quite impressive as expected. Coolpad Cool 1 Dual is powered by an octa-core processor with 4×1.2 GHz Cortex-A53 & 4×1.8 GHz Cortex-A72 cores. 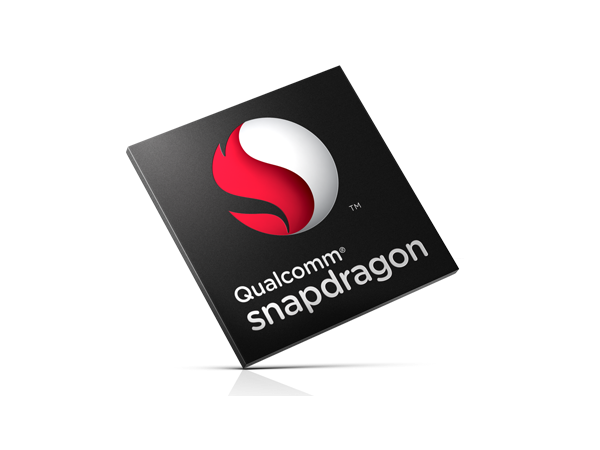 It is equipped with Qualcomm MSM8976 Snapdragon 652 chipset and Adreno 510 GPU. The phone comes in two variants one with 3 GB RAM (offline) and 4 GB RAM that will be sold exclusively through Amazon. Both the variants will have 32 GB internal storage. The performance of the phone was good in our initial testing. Coolpad Cool 1 is backed by a 4060 mAh Li-Ion battery that is non removable. It supports fast charging as well, so even if you run out of battery, you can still charge the phone fast enough. It features a 5.5 inch display with 73.3% screen-to-body ratio. It has metal at the back with plastic on the top and bottom. 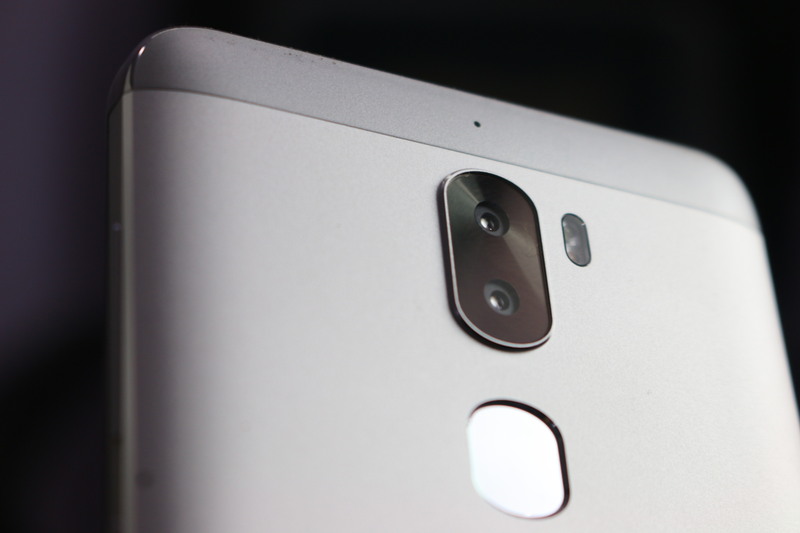 The dual camera looks pretty stylish at the back, along with the fingerprint sensor. Its dimensions are 152 x 74.8 x 8.2 mm and it weighs around 167 grams. The design and build looks premium in this price range. Coolpad Cool 1 Dual features a 5.5 inch IPS LCD display with a screen resolution of 1080 x 1920 pixels (Full HD) and a pixel density of 401 ppi. The display is good for the price, the viewing angles are also good. Color reproduction is nice and outdoor visibility is not an issue. 4G VoLTE: It has 4G with VoLTE which makes it completely compatible with Jio network. Fully Loaded: It has all the sensors from IR Blaster to Gyroscope. Talking about connectivity it has both 3.5 mm jack and type c reversible connector. The hardware is good for the price, RAM is good enough and internal storage is also fine. But still, a microSD expansion slot will be missed. The phone comes with dual nano SIM tray. It does not have storage upgrade option which can be a big issue for some. 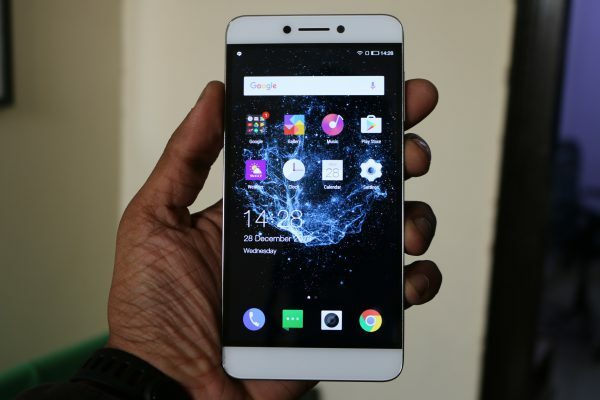 Coolpad Cool 1 comes with Android OS, v6.0 (Marshmallow) with LeEco’s EUI 5.8 on the top. Users who want a stock Android experience will be a bit dissapointed. As mentioned earlier, it has fast charging capabilities but it does not come with a fast charger. So you will have to purchase one for yourself. Coolpad Cool 1 comes with a premium build and design, nice display, good hardware, enough RAM, an interesting dual camera setup on the back, adequate front camera, big battery and a fingerprint sensor. On the downside it does not have microSD expansion and fast charger does not come with the package. Those specs make it one of the best phones in its price range. If you can wait then phones like Xiaomi Redmi Note 4 are expected to launch next month, otherwise you can surely consider the Cool 1.